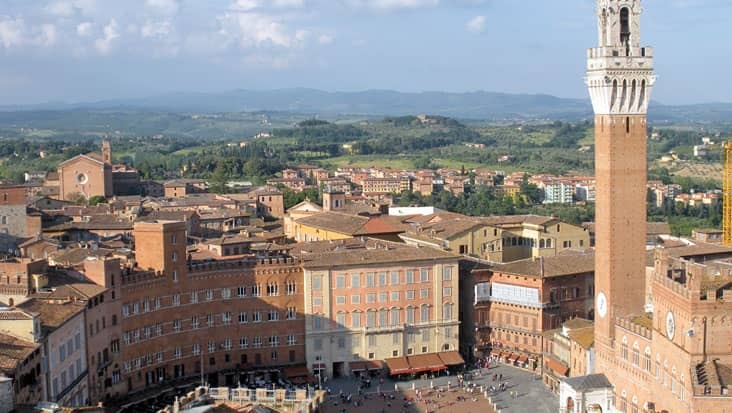 The Ride during Florence to Lucca and Pisa Tour Can be Smoothly Accessed in Luxury Vehicles Exploring Renowned Monuments & Stunning Villas in Artistic Regions. You will surely surrender for the beauty that dwells in Italy. This land has several scenic locations which are beautiful and mesmerizing. 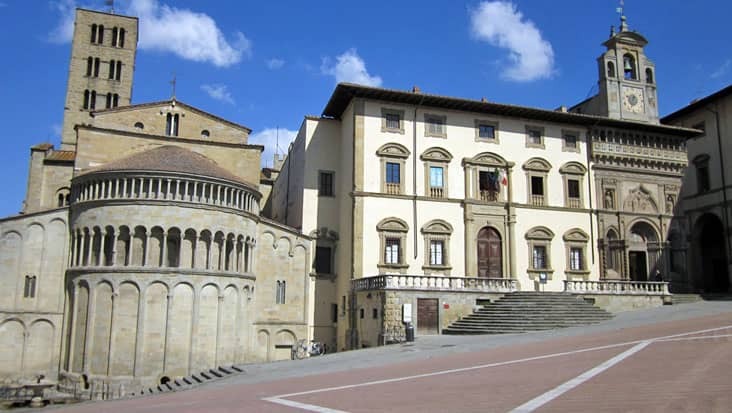 The northern area of Florence is famous for Renaissance art which can be spotted all across the city. Florence is popular for its medieval structure which is admired by tourists from all over the globe. 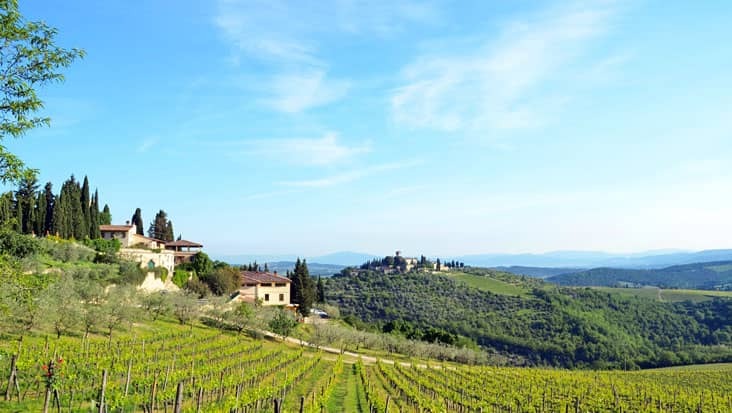 You can access a tour package in chauffeur driven vehicles from Florence to other beautiful areas. 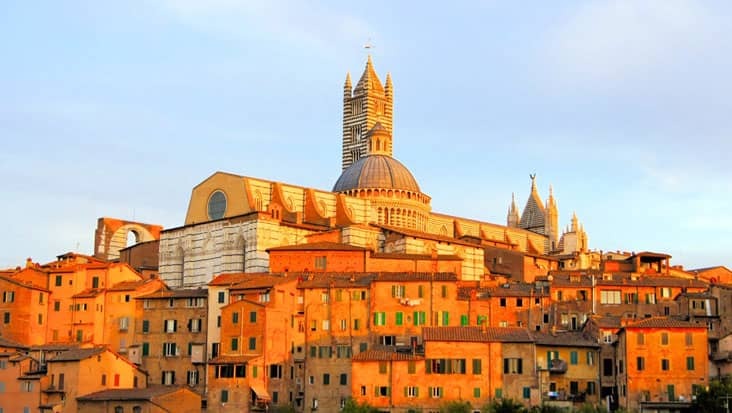 Florence to Lucca and Pisa Tour is a unique tour that will stun your senses. 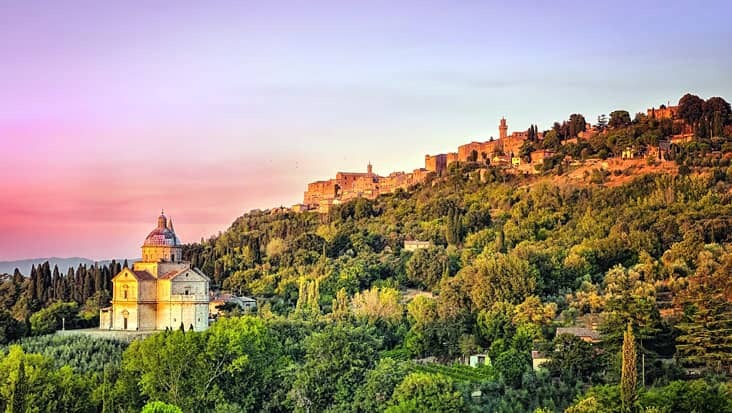 You will be inspired by exploring the exquisite culture and natural beauty which is present in Italy. The ride will be comfortable and luxurious which is rare to find anywhere else. This tour can be accessed by customers without any hassle due to its availability on all days. 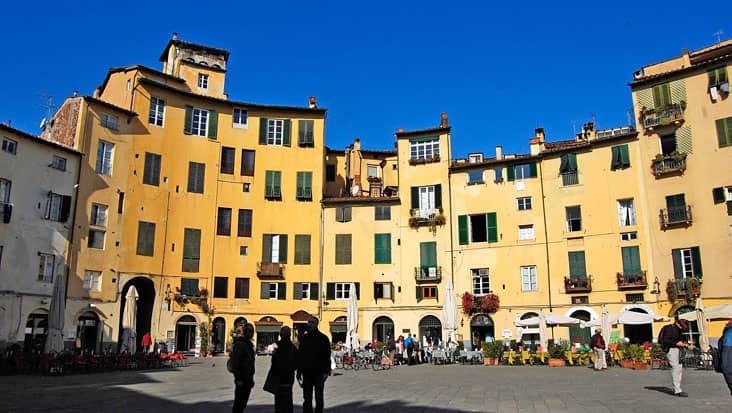 Lucca is an enclosed town that consist strong walls. This region will help you experience that royal feel. 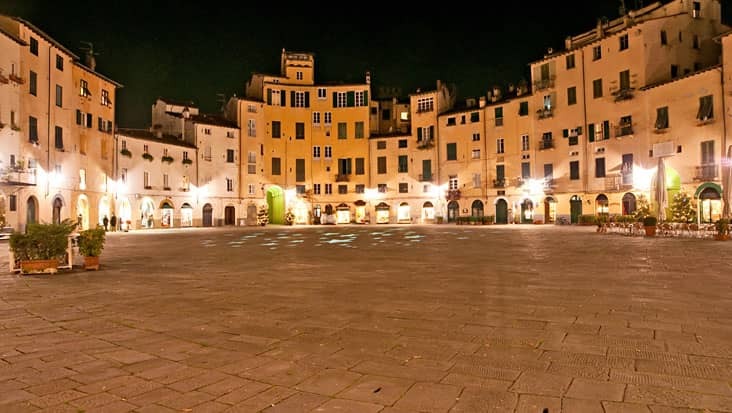 The famous destinations in Lucca are S. Martino cathedral, Piazza del Mercato. 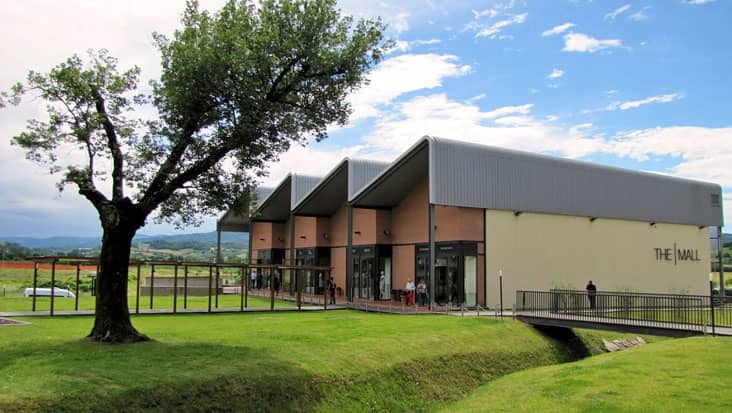 You will be amazed by viewing the attractive villas in Lucca. 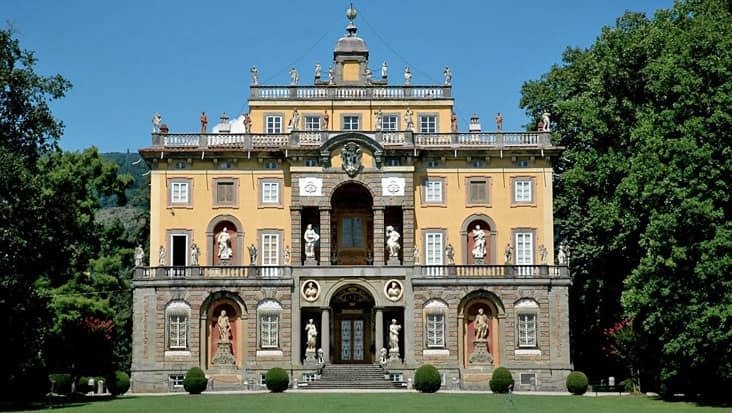 Villa Mansi and Villa Torrigiani top the list and should be visited if you are in town. 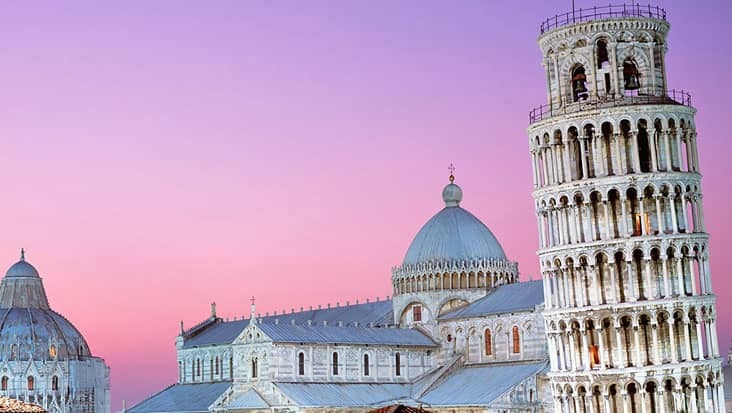 The next destination is the town of Pisa that was once the prime naval base of the Romans. 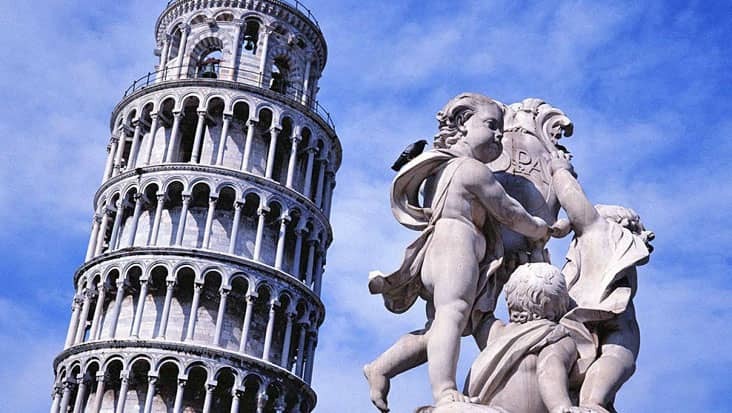 Visit the ‘Field of Miracles’ to view the Leaning Tower of Pisa which is world famous. There is also a cathedral museum in this area which can be toured. The driver will guide you to each of the major locations added with precise description. We possess a group of English-speaking chauffeurs who hold good knowledge about local roads. 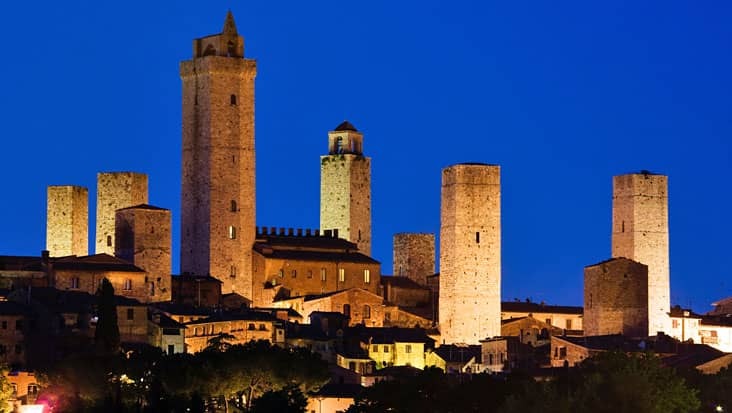 For Florence to Pisa and Lucca Tour you can hire a guide. 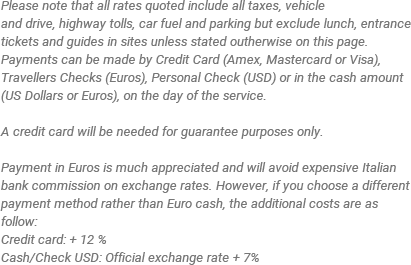 Do remember that the hiring charge is excluded from the tour amount. This tour is a supreme ride that can be covered in magnificent cars. You can choose from a Mercedes E-Class or S-Class sedans which are perfect for up to three passengers. We also own Mercedes V-Class and VW Caravelle minivans which can hold up to nine travelers. These large vehicles are spacious and relaxing that are perfect for long tours. This tour must be accessed during the day time so that maximum sites can be reached.